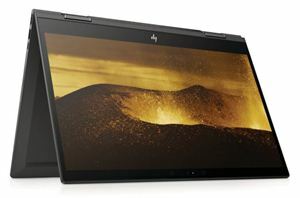 HP on Tuesday introduced its new 15.6-inch convertible notebooks based on AMD’s Ryzen Mobile 3000-series APUs. 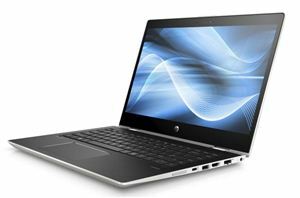 The new HP Envy x360 15 are positioned as inexpensive 15.6-inch-class laptops for productivity applications. 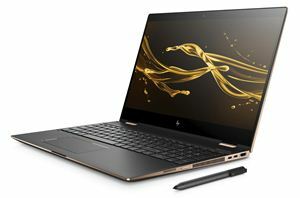 In addition, the company announced its new Intel-based HP Envy x360 15 PCs.